Last month I joined several of my blogging friends in creating gift guides for dozens of different categories. Since I'm a bit of a photography nerd, I chose to create a gift guide for photographers. In addition to all things crucial for capturing a great shot, there are fun and fashionable items like mugs, t-shirts, camera straps, and bags in the guide. I scoured the web for sources of items that I either personally own or have on my wish list and included those things in the guide. (Go here to see it.) 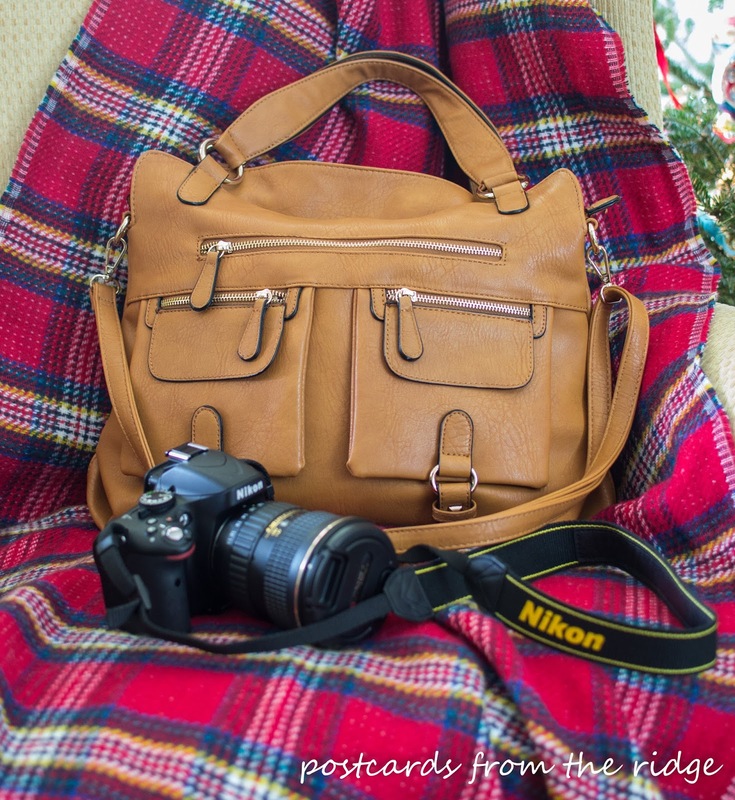 One of my favorite items is the designer camera bag that was featured and I'm happy to say that today I'm sharing a review of it for you. Plus I'm offering a special discount to you! 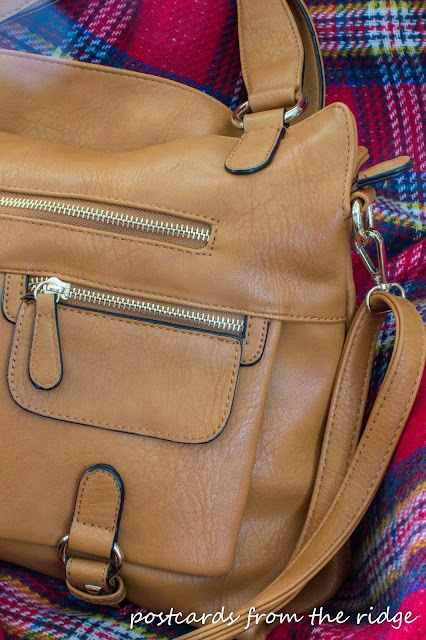 When you think of camera bags, you probably don't think of a stylish designer bag. Usually they're functional but not exactly fashionable. Not any more! 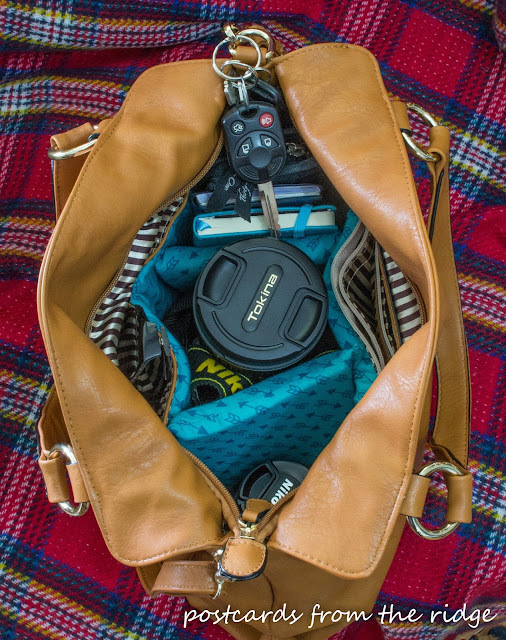 Lynn at ShutterTotes creates camera bags that are both stylish and functional, but they don't break the bank! She offers over 125 bags of every color and shape. And as a thank you for featuring her bag in my gift guide, she offered to let me have one to review for you. It was difficult to decide which one to review since she has so many pretty ones, but I ended up choosing the one that I featured. 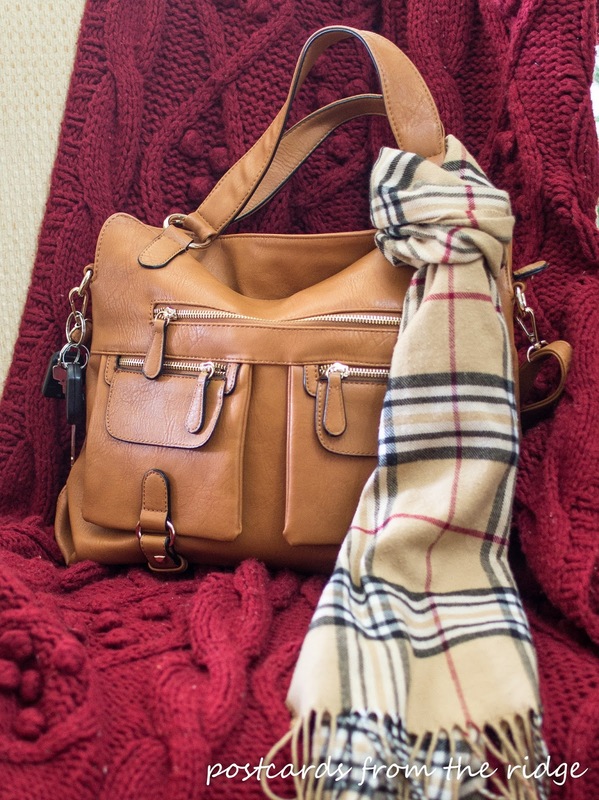 The outside of the bag is beautiful, but inside is where the magic happens. It's lined with padded interior compartments to protect your camera. 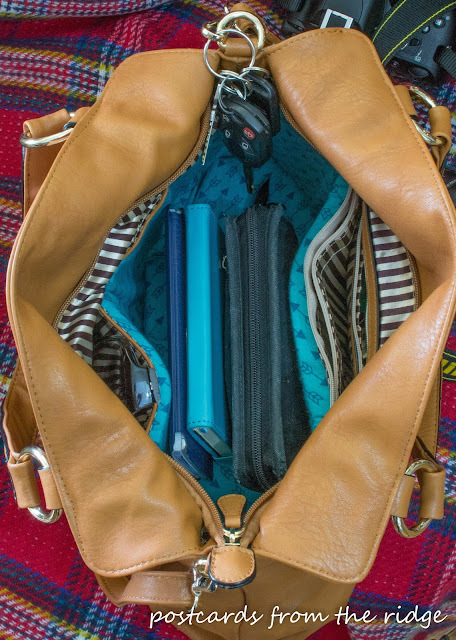 You can carry your camera, an extra lens, and all the things you normally carry in your purse. Or you can still carry it as just a purse if you want to. The idea behind these bags is that if you carry your camera with you, it will be used more often. As Lynn says, a camera carried is a camera used! And she's right. There have been many times when I wished I had my camera with me to capture a sunrise or a pretty scene, or when I'm out with the family. Now I'll be ready to capture any photo at any time. 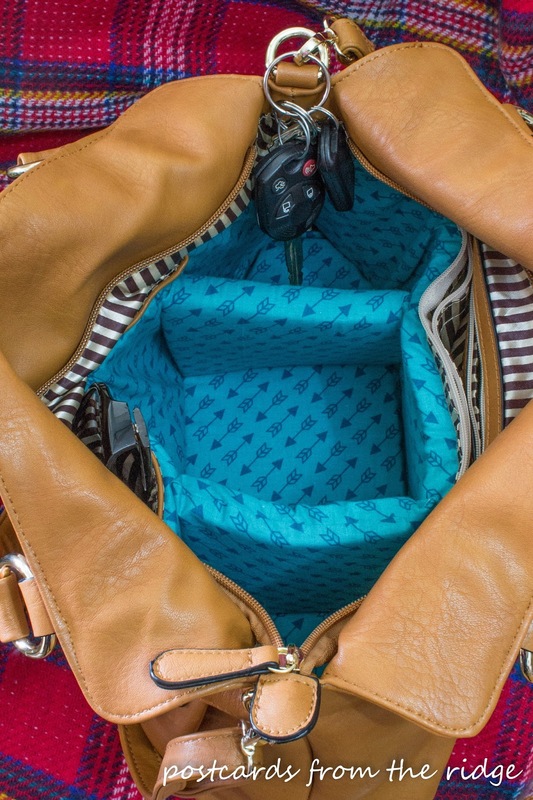 This bag has lots of internal and external compartments. 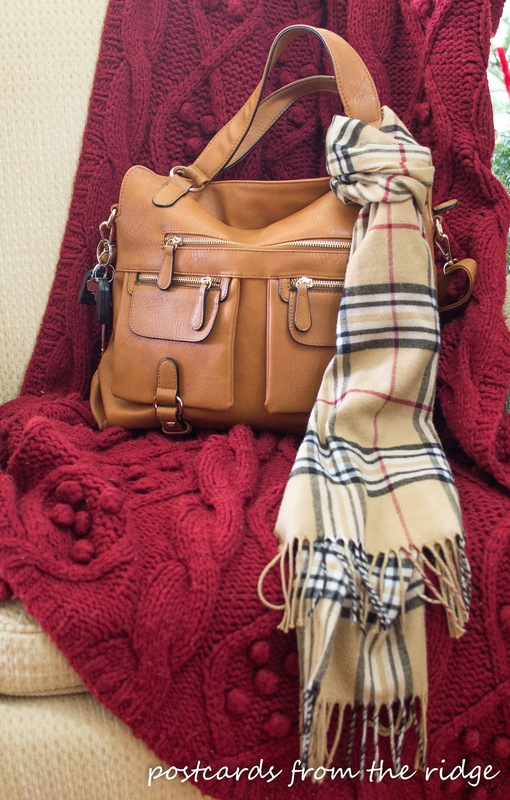 There's something about all those pockets that I just love! 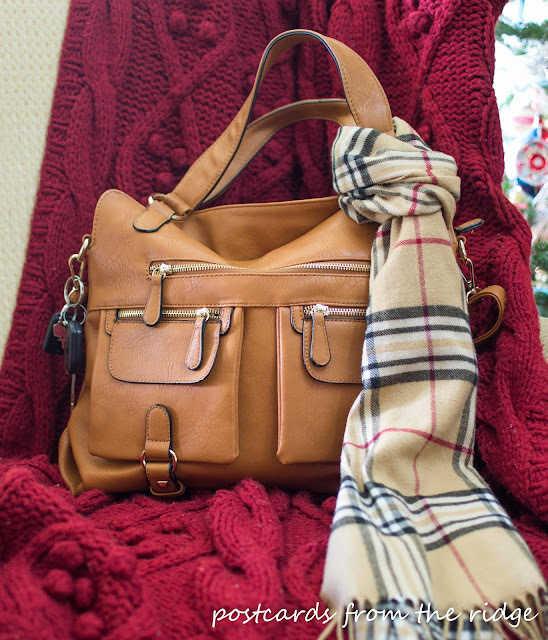 It has a long shoulder strap and 2 shorter straps. Not that it needs any embellishing, but I added my favorite Plaid Scarf to it. And my fashionable teenage daughters both love it too! 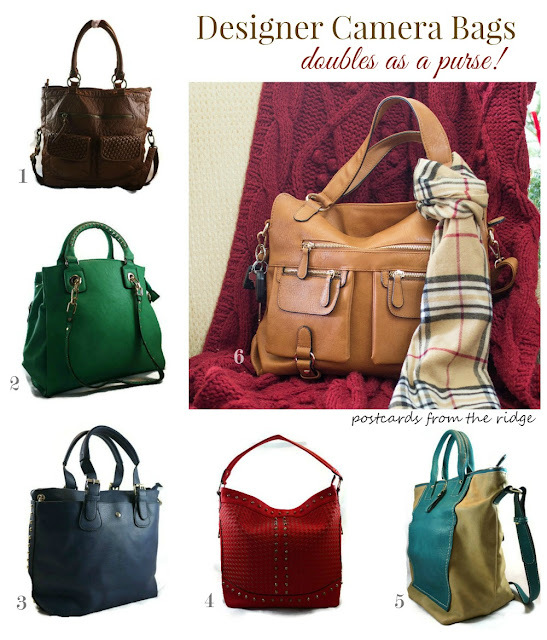 Here are just a few more of the more than 120 bags that are offered at ShutterTotes. And I'm sharing a special discount code to save $10 on your order. Just hop over from here and enter the code "gimme10" to your order for a $10 discount. They make the perfect gift for Christmas, Valentine's, or any other occasion. Or if you want to treat yourself they're perfect for that as well! Go here to see all of the ShutterTotes. What do you think? Are these the prettiest camera bags you've ever seen or what?? Let me know which one is your favorite! These are gorgeous! Wish you could offer an outright giveaway. Aren't they beautiful? 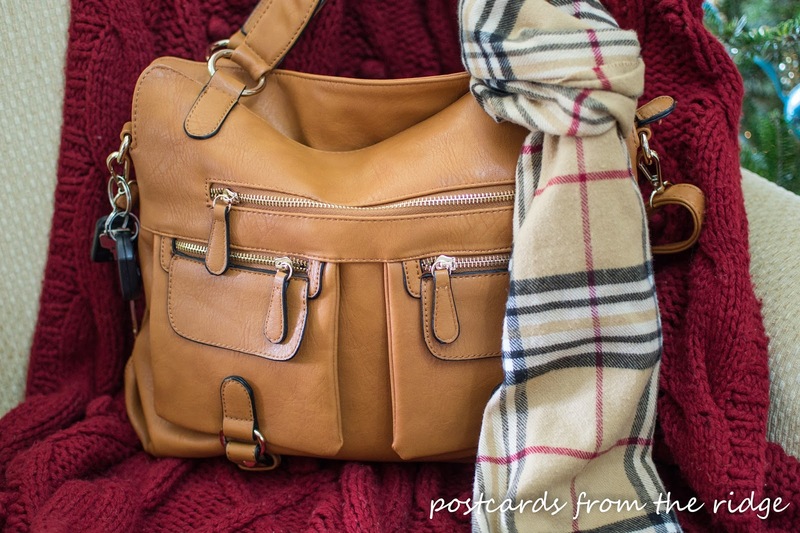 I gave away a $50 gift card for one with my gift guide post last month.